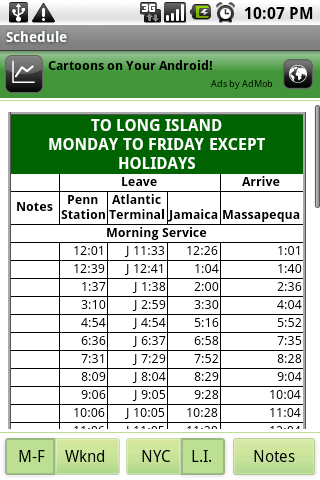 I have released an app for Android that allows you to quickly access the Long Island Rail Road schedules. 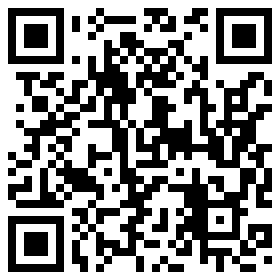 You can drill down by branch or alphabetically, or you can pick a station from the map. 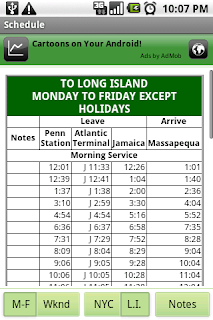 It also lets you pick the last viewed station, with the direction of travel and day of week. NOTICE: I AM NOT AFFILIATED WITH THE MTA (METROPOLITAN TRANSPORTATION AUTHORITY), WHICH OPERATES THE LONG ISLAND RAIL ROAD.